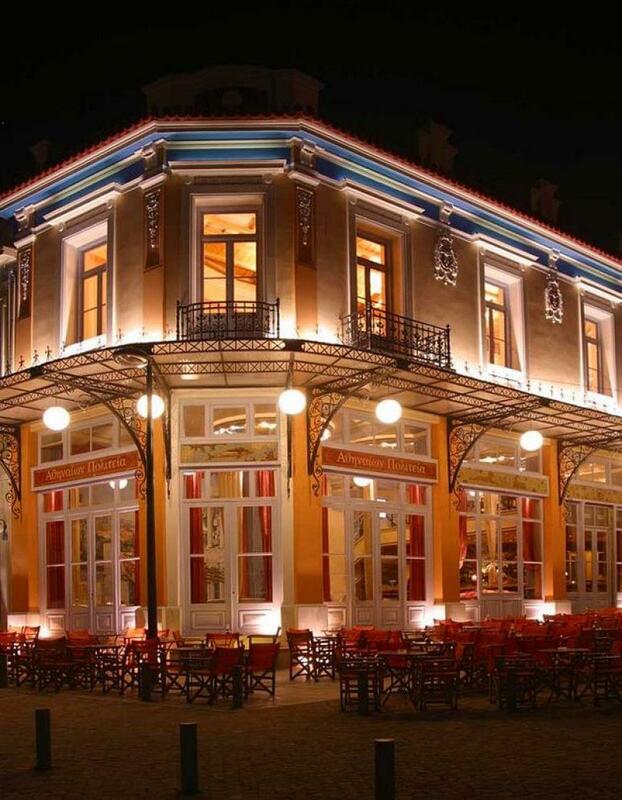 Athinaion Politeia restaurant in Thisio is a very nice place for authentic greek cuisine in the heart of Athens. 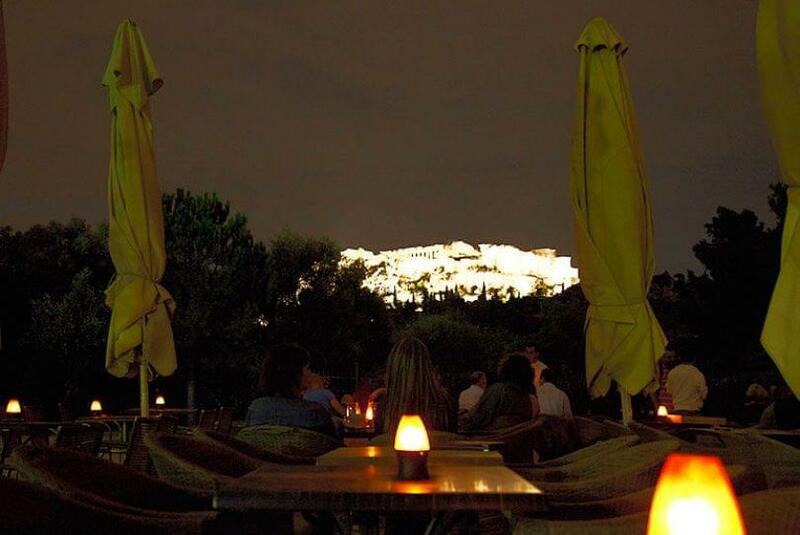 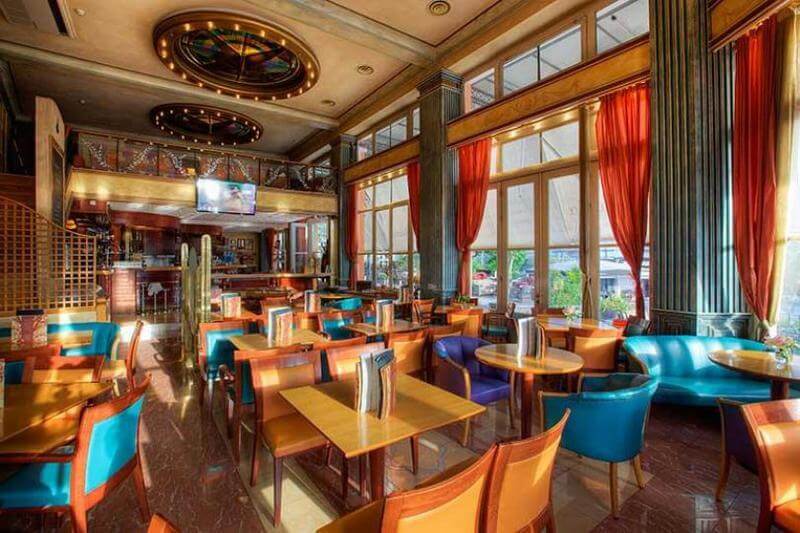 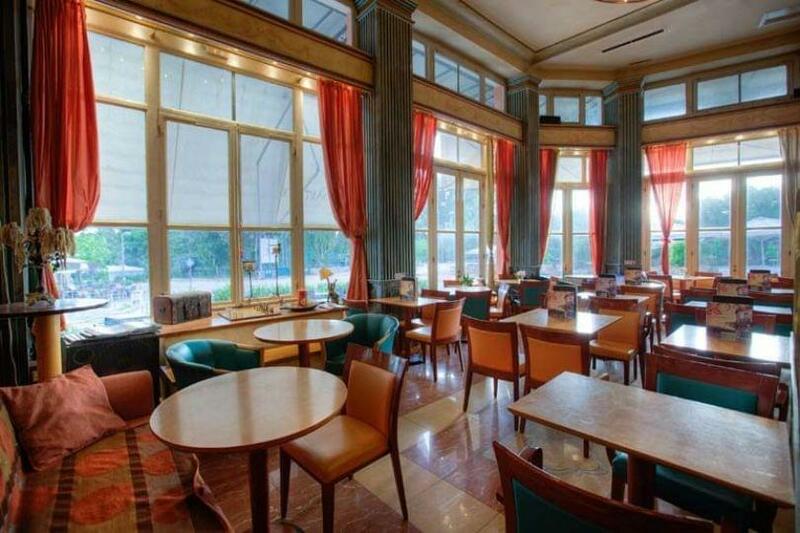 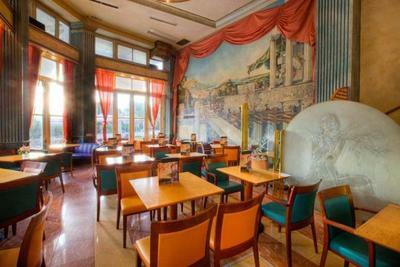 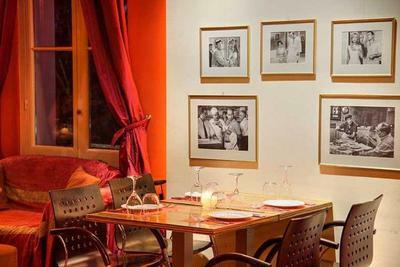 Under the Acropolis, you will find a real lanmark for comfort food, greek gastronomy and culture. 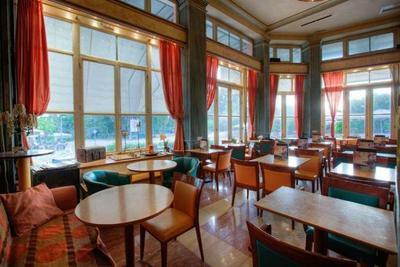 It is an impressive space with chic decoration, ideal for lunch, dinner and refreshing cocktails with stunning view over the city. 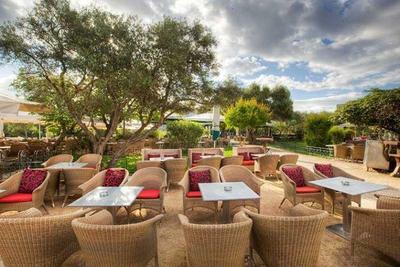 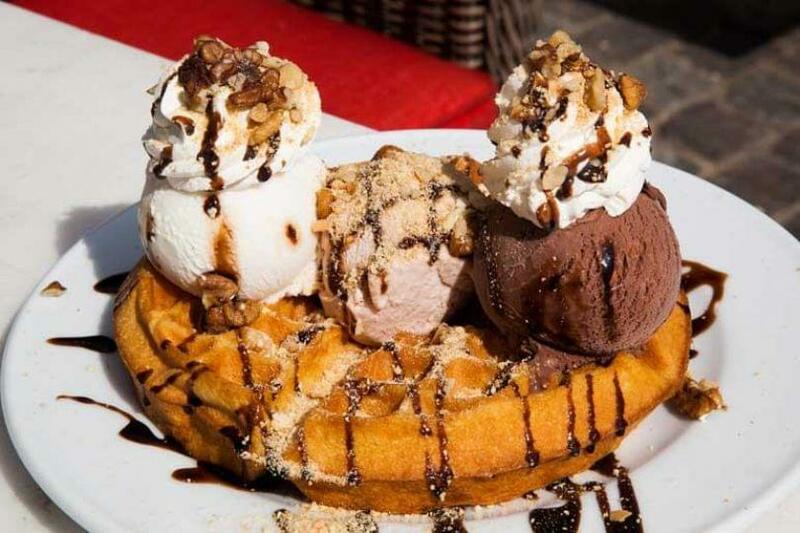 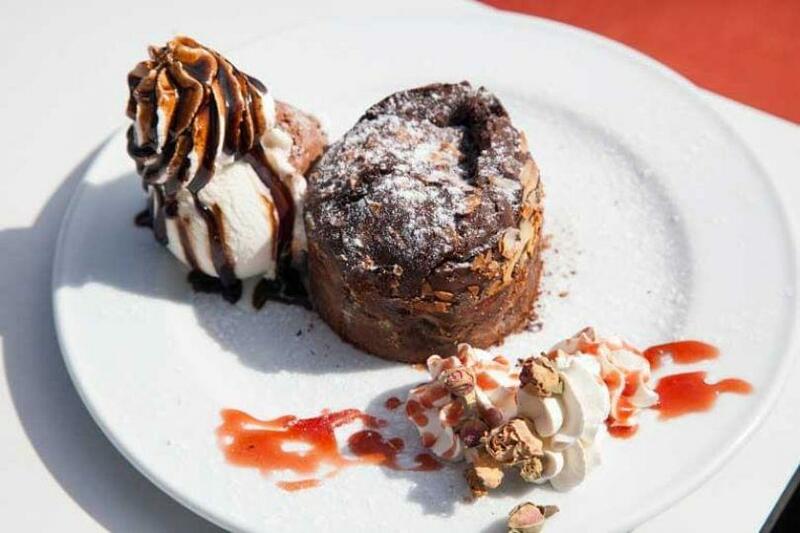 Try Cretan carbonara, papardelle with chicken, risotto with shrimps and mussels, beef burger patties with mastic sauce, fresh salomon fillet and many specialities from all over Greece along with indulgent desserts. For a culinary journey through greek tastes in the heart of Athens, visit Athinaion Politeia restaurant at 1 Akamantos street & Apostolou Pavlou. 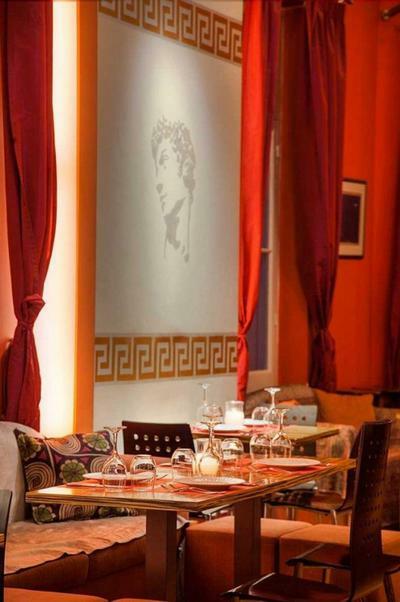 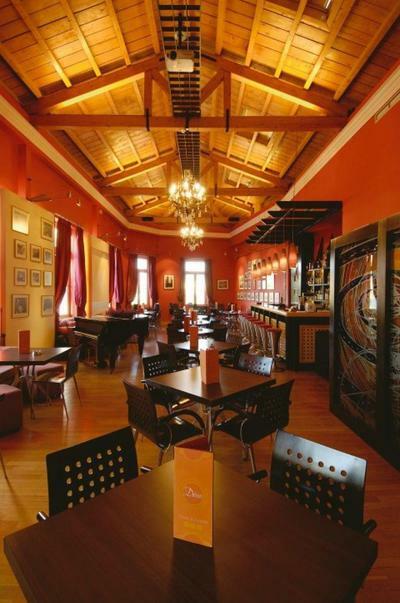 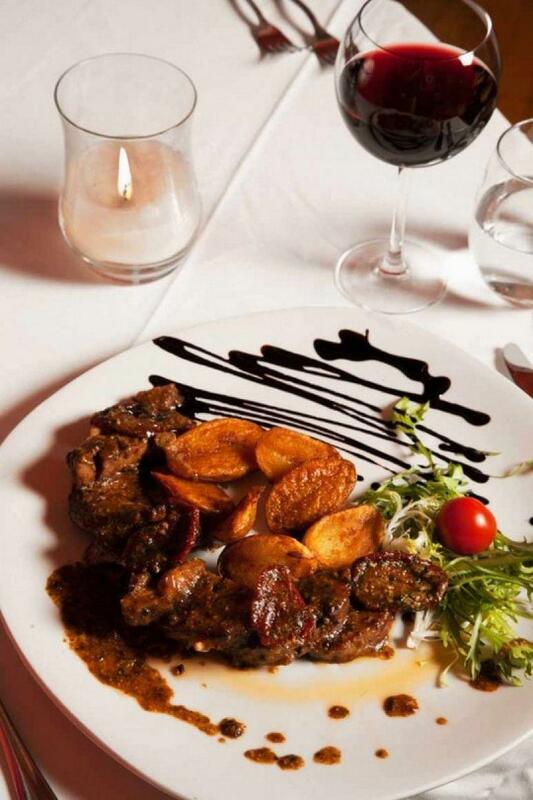 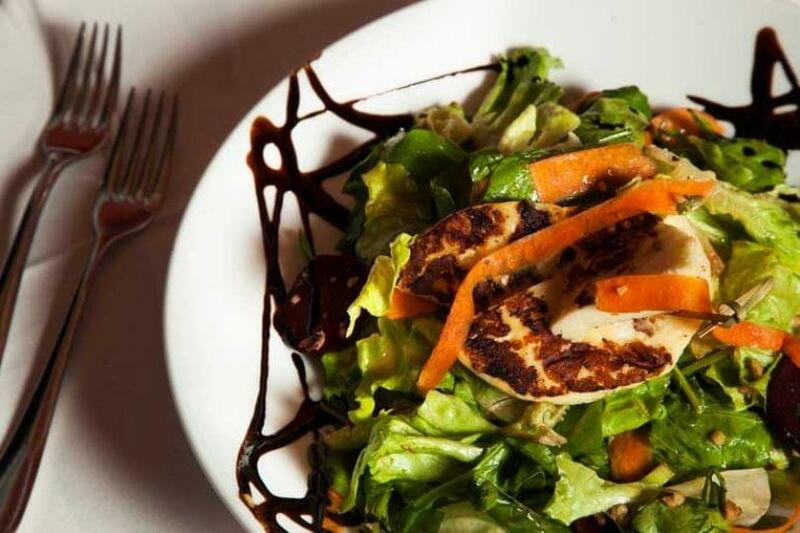 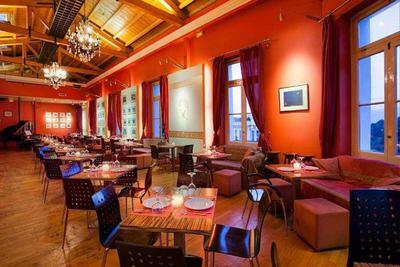 Make free reservation through e-table.gr, earn points and get discounts on top restaurants in Athens city center.